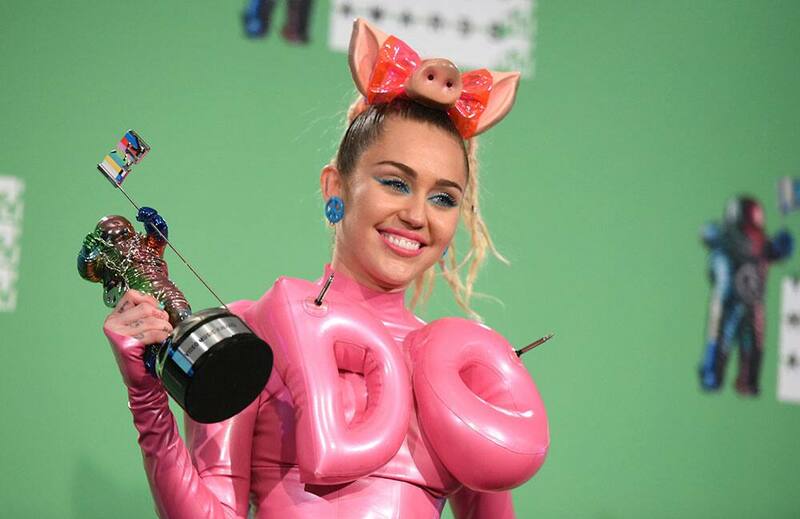 Miley Cyrus poses in the press room at the MTV Video Music Awards at the Microsoft Theater. Miley Cyrus performs at the MTV Video Music Awards at the Microsoft Theater. 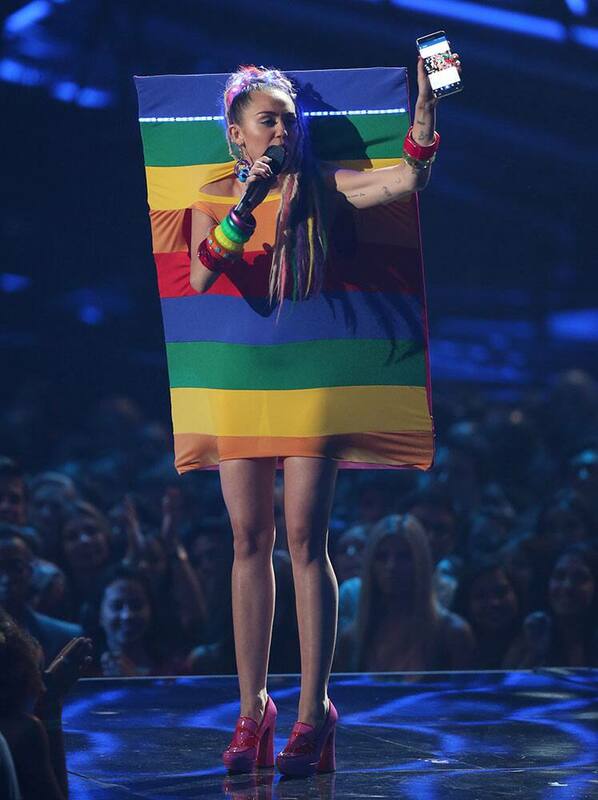 Host Miley Cyrus appears at the MTV Video Music Awards at the Microsoft Theater. Host Miley Cyrus speaks at the MTV Video Music Awards at the Microsoft Theater. Miley Cyrus arrives at the MTV Video Music Awards at the Microsoft Theater. Bollywood celebrities and their Rakhi tales!